In India a lot of traditional ways are very good. They have best scientific reason behind it . To run traditional rituals or food habits we celebrate festivals & rituals. . Of them Makarsankranti is the important festival. It is started in the ”Uttrayan” means when Sun enters in to the Makar Rashi We have to celebrate this festival Today We are making every food with Sea same & Jaggary. Since from bathing to eating & talking to the people we need today Tilgul . Size & shape of this TIL or Sea same is as like ”Love” Sign & it is very small but makes a lot of difference in the food as well as in everyone’s life. There is a proverb in Marathi that ”Tila Itki Maya & Gula Itki Godi ” gives inspirations to everyone. We know that Jaggary has sticky property & it can keep everyone in the binding state .So that we must have to distribute this Sea same & Jaggary to everyone.Making everyone’s life beautiful , happy & tremendous love to get the inspiration from everyone. 1] Sea same have oily & smooth nature so it can make your skin smooth as well as oily. 2] Eating sea same in the morning removes so many problems of thyroid. 3] Jaggary removes a lot of heat energy from our body & so in India there are a lot of spiritual stories about when did we have to eat Jaggary? Why did we have to eat Jaggary after coming from the hot Sun. 4] After eating Jaggary if we will drink a full of water it automatically makes blood circulation clear. 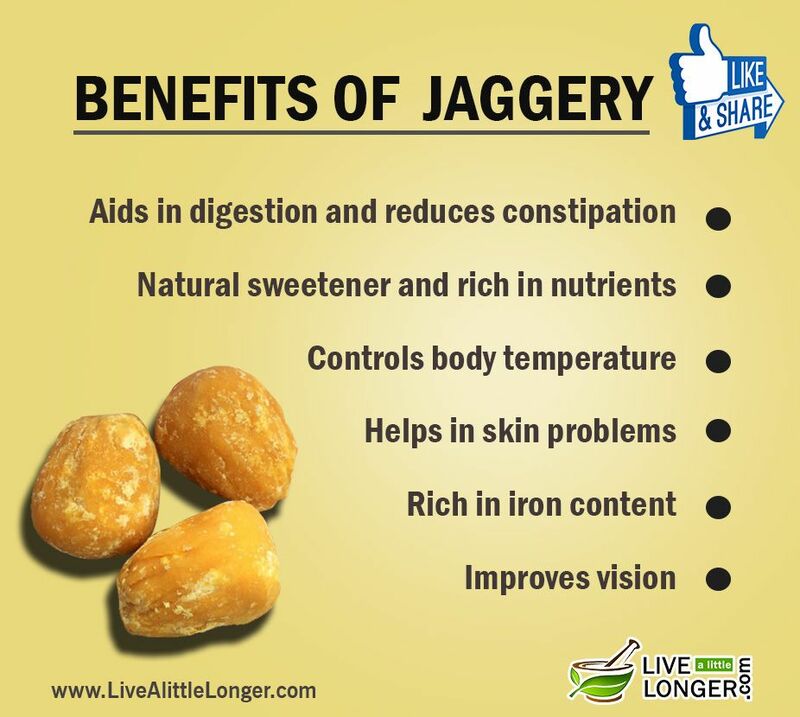 5] Jaggary is the best option to increase haemoglobin in the blood. We must have to give the kid after 3 years everyday peanut Ladoo or sea same Ladoo to increase their blood volume & hamoglobin . 6] Sea same carries kerotine protein in more proportion so it triggers the growth of hair .As well as best medicine for hair fall. 7] It contains more calcium so gives good support to the bones, makes bones strong. 8] It can work for digestive system as a good source of energy . 9] Due to so many good uses it automatically works on blood pressure. Keeps blood pressure normal . 1]Eating sea same Ladoo reduces cholesterol level in the body .It is the best translator of converting sugar risk in the body .As increasing sugar level in the body causes a lot of problems as like bone density, heart diseases etc. 2] Fiber : Sea same seeds contains good amount of fiber so it reduces the risk of increasing cholesterol in the body as well as it is working as a good digestive supplement for the good digestion. Both function reduces the so many risk of heart diseas as well as heart diseases. Vitamins & Minerals : It is rich in vitamin D . So it keeps your skin & bones strong . As well as it has iron. zinc minerals it provides blood cell formation as well as Zinc is essential for wound healing & normal reproduction.